JOANNEUM RESEARCH is a professional leader of innovation and provider of technology with a track record of 30 years of cutting-edge research performed on an international scale. The DIGITAL – Institute for Information and Communication Technologies is a partner for industries, SMEs and the public sector in the field of digital innovation and transformation and develops applied high tech solutions for the following markets: Mobility, Space, Industry, Security & Defence, Energy & Environment, Lifestyle & Health, and Culture & Creative Industries. DIGITAL’s competence group for Cyber Security and Defence is responsible for the RESOLVD security concept by specifying the Cyber Security building blocks. The group comprises a team of experienced software engineers together with experts in information and network security. They are specialised in security models for critical infrastructures and the development of tools that increase cyber defence capabilities. They can draw on their experience in risk analysis and security modelling for critical infrastructures in domains ranging from industrial control systems to smart buildings, from energy systems to smart mobility. 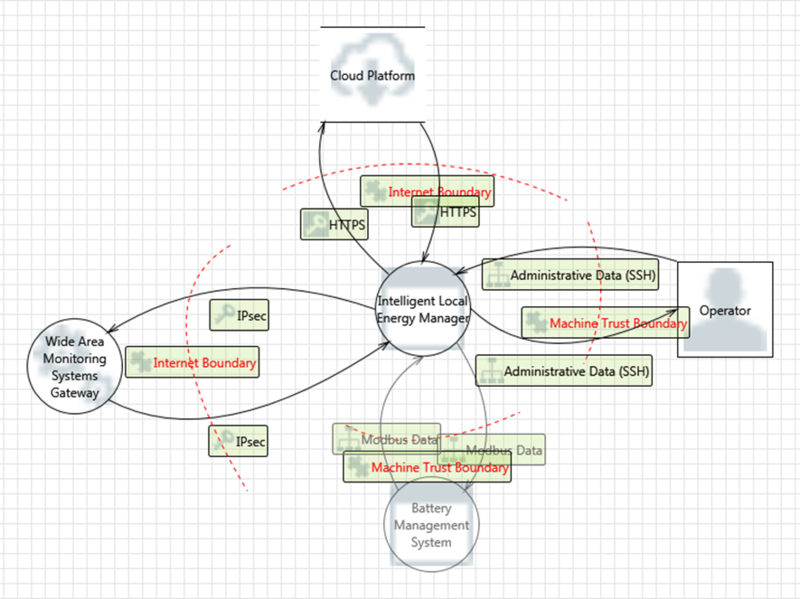 In the first year of the project the group worked on threat models as part of the RESOLVD ICT and hardware landscape. Identified threats have been converted into a list of security requirements which have to be addressed accordingly to assure a secure system for the low voltage distribution intelligence developed within the project. The implementation details (specific algorithms, cipher modes the protocol/device provides or the usage of a security service at a different level, e.g. a VPN service) will now be specified during the implementation phase.